Posted March 23rd, 2017 by Jessica Garcia & filed under Uncategorized. Each year thousands of people gather at the famous Mayan ruins of Chichen Itza to witness a historical event. Possibly the most famous of the ruins, The Temple of Kukulcan or El Castillo, is the host to this magnificent event. If you’ve already been or are curious to find out more, read on to find out why so many people travel from all over the globe to witness this event. The famous and most photographed of the Mayan ruins is undoubtedly The Temple of Kukulcan. In 1988 this site was added to the list of World Heritage Sites by UNESCO and on July 7th, 2007 it was listed as one of the New Seven Wonders of the Modern World. The Mayans built this pyramid out of stone as a tribute to the god Kukulcan but it also served as calendar. The pyramid has 364 steps and the top platform brings it to 365 representing the days of the year. They were able to build such an incredible monument due to their advanced knowledge in mathematics, astrology, engineering, and architecture. It’s no wonder it draws so many visitors per year considering this was all done before the wheel was ever invented. Every year on March 21st we experience the Spring Equinox. The equinox is the point in the path of the earth, around the sun, when day and night are equal in length. This happens only twice a year: in March and in September. And while we all experience the same amount of day as we do night, The Temple of Kukulcan experiences something a bit more special. 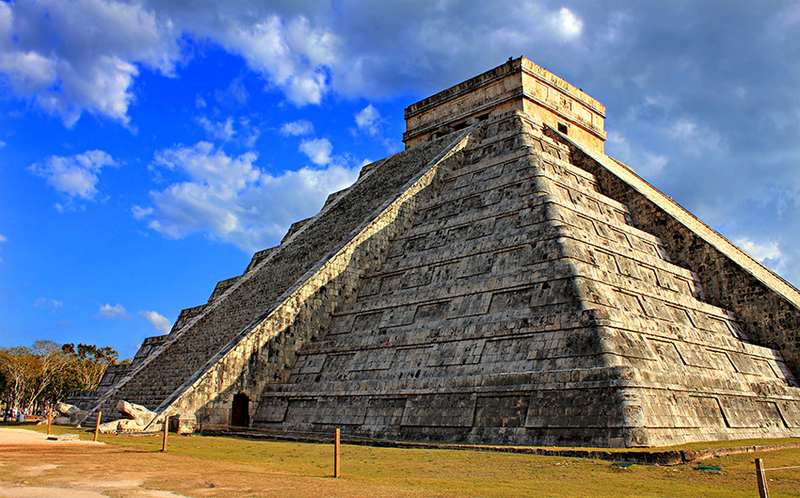 At sunset on March 21st, the shadows and the light from the sun play together to create the famous feathered serpent that descends down the pyramid finally reaching the head of Kukulcan. Each year thousands of people come to witness this event and take in the energy given off at this event. It just so happens that we have a great package that can not only provide you tickets to Chichen Itza but also provide you and your family lodging as well. Enjoy unlimited meals and snacks at all of our bars & restaurants, premium, domestic, and imported alcoholic beverages as well at all of our bars & restaurants at Hacienda Tres Rios. Don’t forget about our private beach, two swimming pools, full-service fitness center with state-of-the-art equipment, Yoga, pilates, zumba, and meditation classes. Cooking classes, adult only pool, and daily activities for kids, teens and adults. 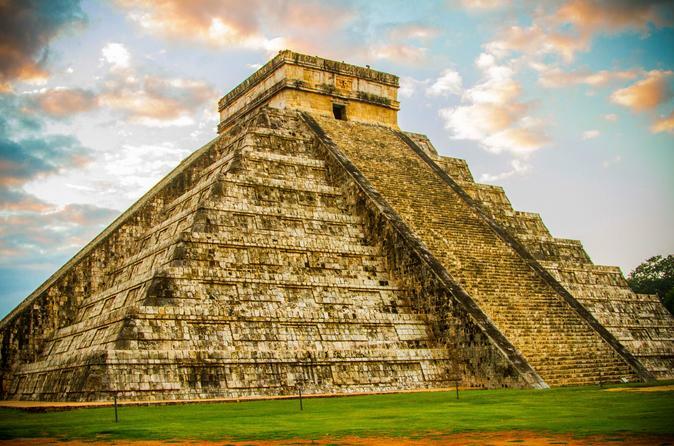 Ready to start planning your next vacation and visit Chichen Itza during the next spring equinox? Click here!